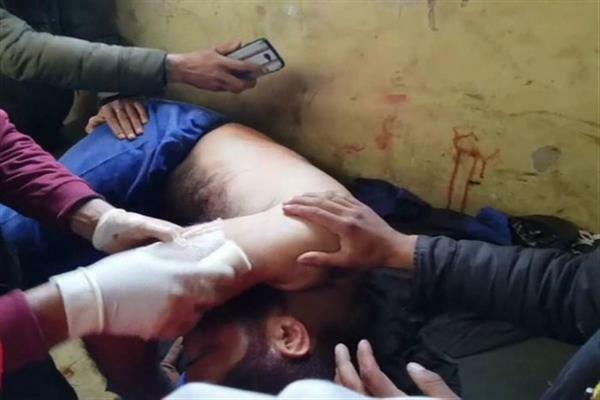 Srinagar, Apr 16 (KNS): A civilian and a cop sustained injuries on Monday after militants opened fire in South Kashmir’s Shopian district, police said. 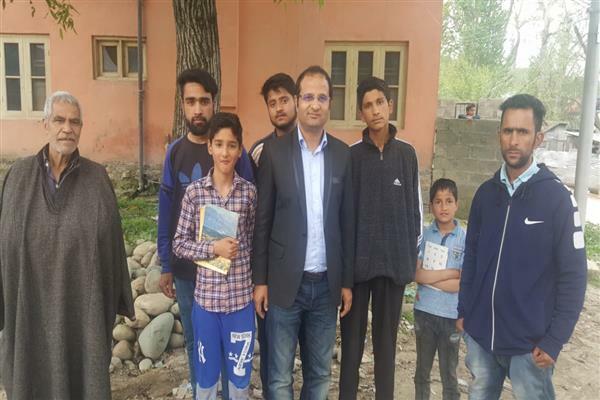 Police said that a civilian identified as Rafiq Lone and a policeman identified as Bilal Ahmad were injured in the attack. According to the statement issued to KNS, police spokesman said that the injured have been evacuated to hospital for treatment. “A case in this regard has been registered and investigations taken up,” he said.